Is your life focused on doing everything for God? Your work? Your exercise? Your rest? 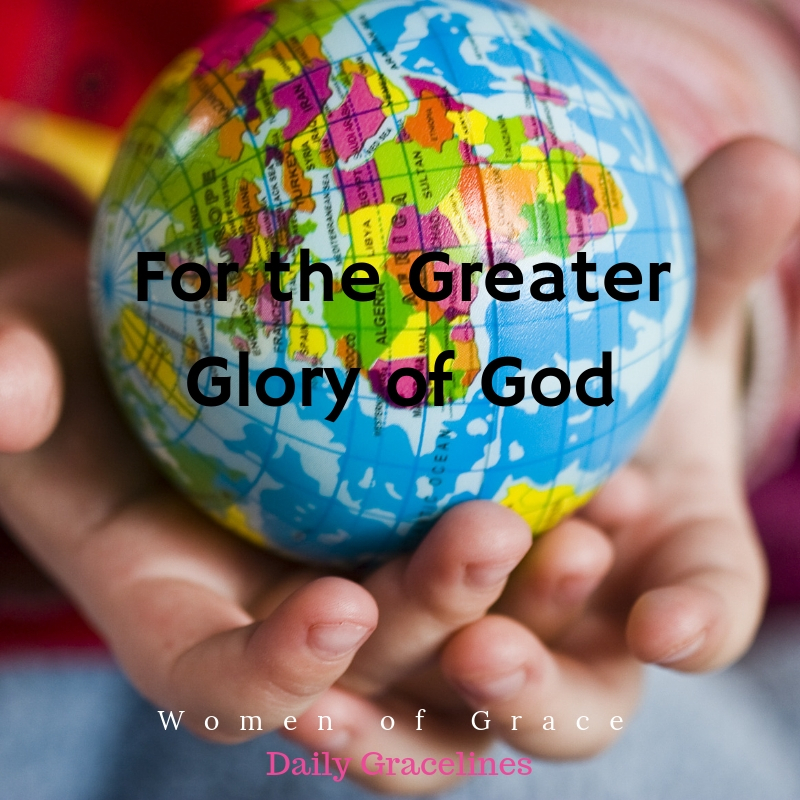 Do you desire to do everything for His greater glory?